You can change a life by sponsoring a child. Read about the experience of changing lives from Sharon and George, direct sponsors of three children in the BHE program! You can fully sponsor a child with 90 USD a month! Contact us to become a full sponsor. This funds a child's school fees, three meals a day plus after school snacks as well as counseling and life skills training at our Drop In Center. You can also help us bring a child in need of our support into the program with 45 USD a month, this will help us cover the basic costs of food and education support as we widen our outreach. Sponsor a Child's Quality Education! 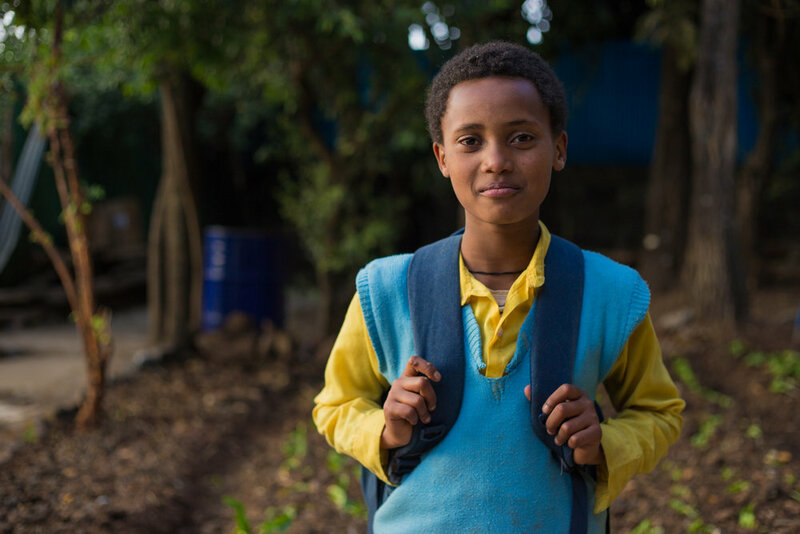 Sponsor a Child's Education Today! Want to make a bigger impact? Sponsor a Project or an Event! Support educational field trips, extra-curricular activities (art, dance, sport) or fund raising events! We accept short term (three to six months) and long term (one to three years) sponsorship pledges. Long term sponsorship pledges help us secure sustainable funding and support our long term plans. Want to simply make a direct donation? We thank our current sponsors for helping us provide sustainable support for the children under our program.